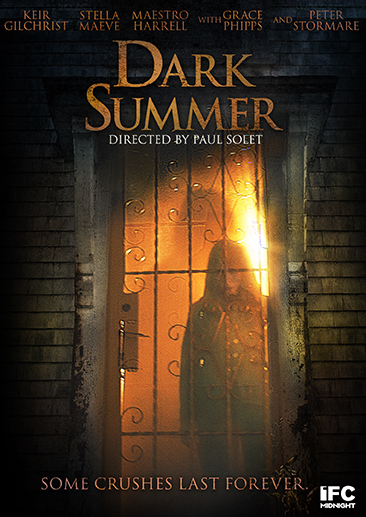 This truly frightening, modern ghost story follows Daniel Williamson (Keir Gilchrist of It Follows, United States Of Tara and Dead Silence), a 17-year-old boy under house arrest for cyber-stalking a classmate. 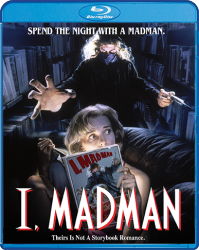 With his mother away on business, obsessive Daniel flirts with the idea of reconnecting with the classmate, Mona (Grace Phipps of Fright Night). But fate has different ideas for him when Mona is driven to desperate measures and Daniel discovers that someone – or something – is now stalking him. 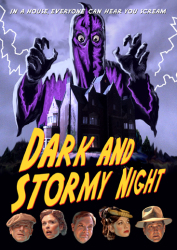 With the tables turned, Daniel becomes trapped in a house he cannot leave… with a malicious presence he can't escape. 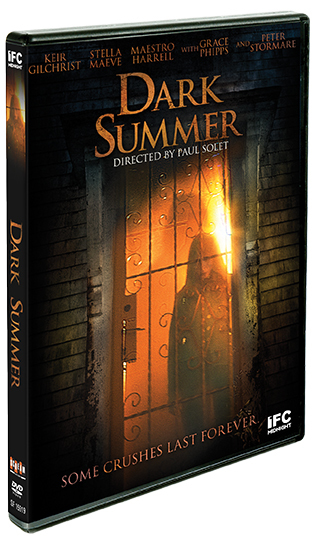 Also starring Peter Stormare (Fargo, Anamorph, 8MM, The Last Stand), Dark Summer combines "eerie elements, strong performances [and] a swirling nightmare of dubious motivations" (Blu-ray.com) into a jarring wallop of a film with "a gleefully dark finale" (About.com) that will leave you reeling!